To change your subscription type, login using the Account Owner email (or login name). Under Your Subscriptions, select Edit. Since this is a financial modification to your account, you will be asked to re-enter your method of payment. 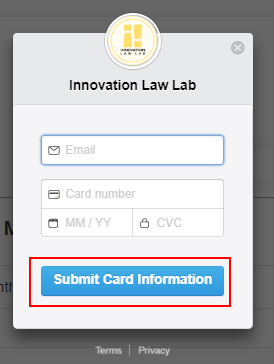 Then click on Submit Card Information. Then your subscription will be updated.